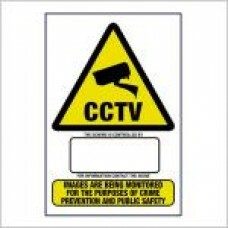 CCTV WARNING SIGNS - Data Protection Compliant. 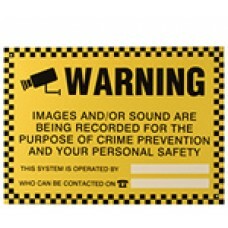 Size A3 Rigid PVC ..
CCTV WARNING SIGNS - Data Protection Compliant. Size A4 Rigid PVC ..
WARN1 External durable use Dimensions 420mm x 300mm Space available to add scheme ownership ..